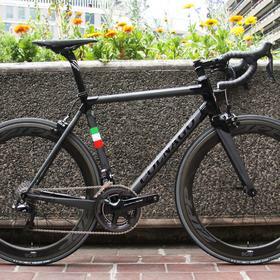 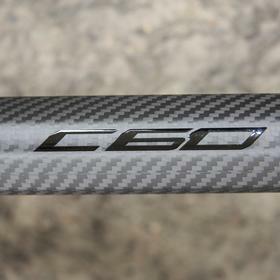 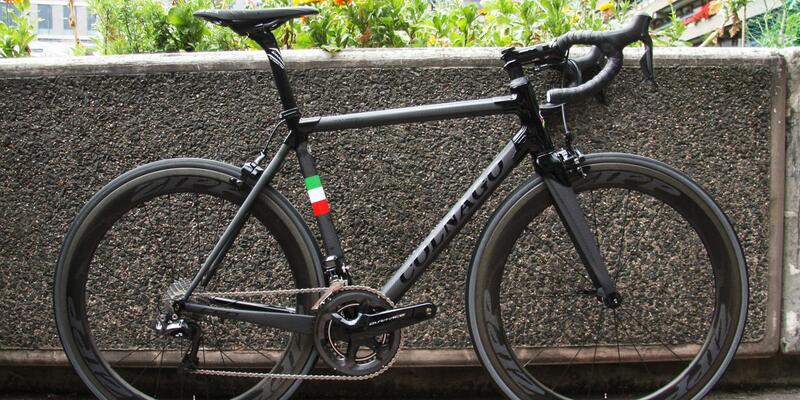 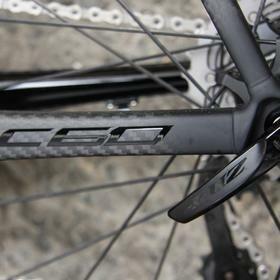 This Colnago C60 Italia is in the PLBK colourway, which matches mostly raw carbon weave with high gloss lugs. 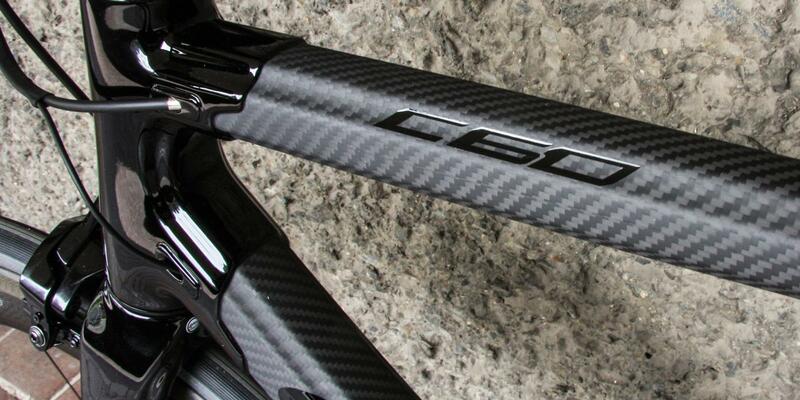 It's a stunning effect, making for a really standout look amongst all the other black bikes out there. 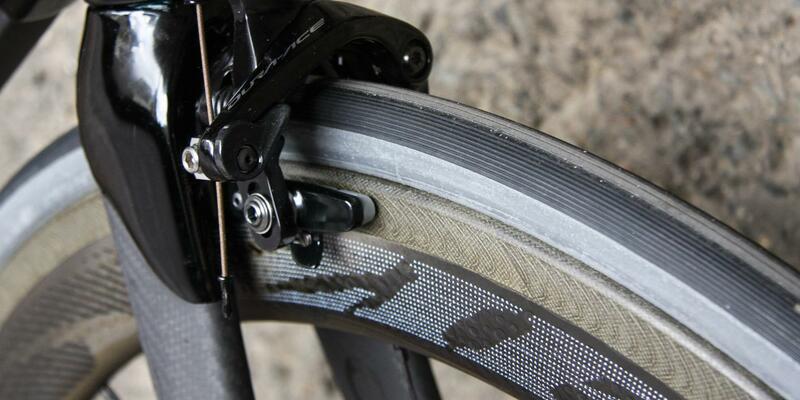 Zipp 404s add some serious deep section speed with excellent stopping power. 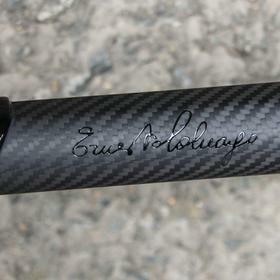 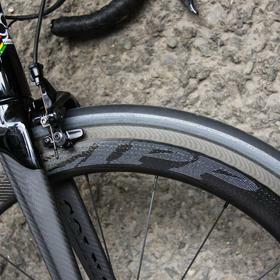 Zipp was also chosen for the finishing kit, keeping the look matched and orderly. 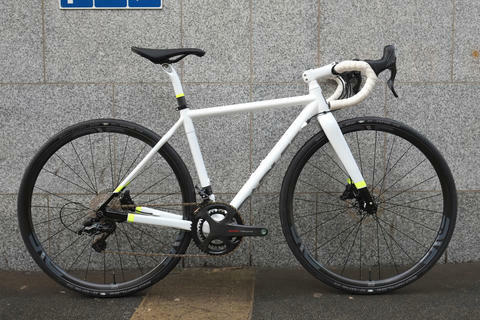 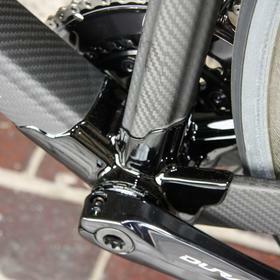 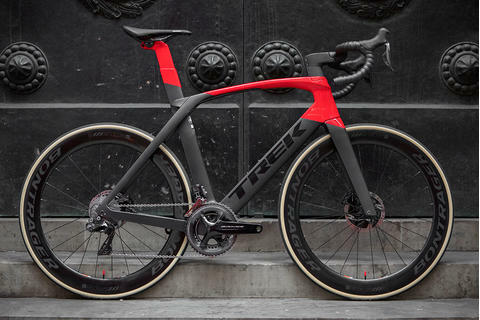 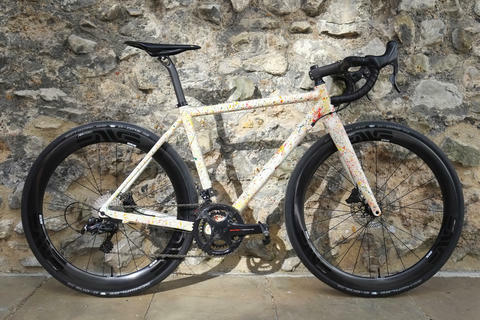 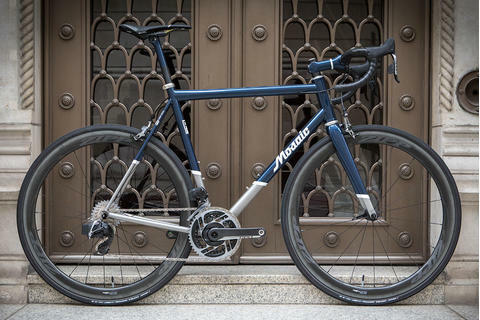 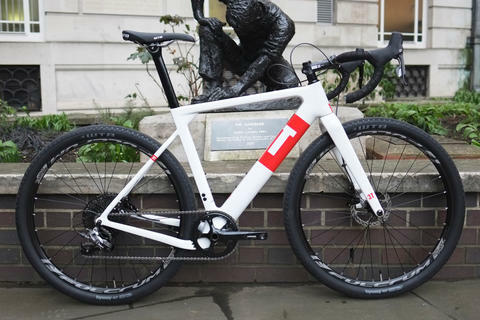 Di2 looks amazing here also, echoing the gloss lugs. 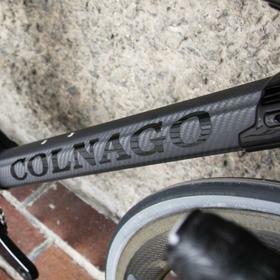 It goes without saying that performance is superb. 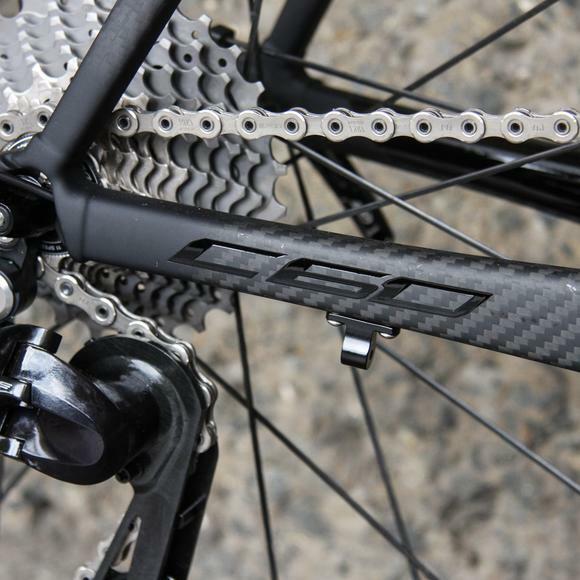 You can read more about the new R9150 Dura Ace and it's performance advantages here. 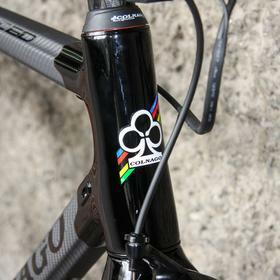 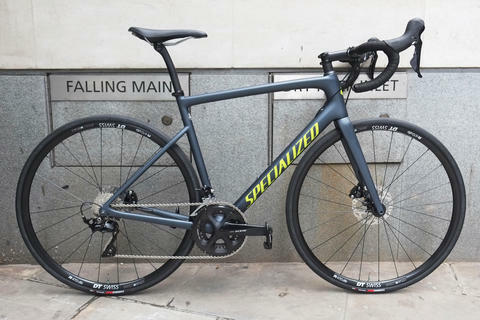 For your own perfectly fitted, expertly built Colnago C60, come and see us at Bespoke.